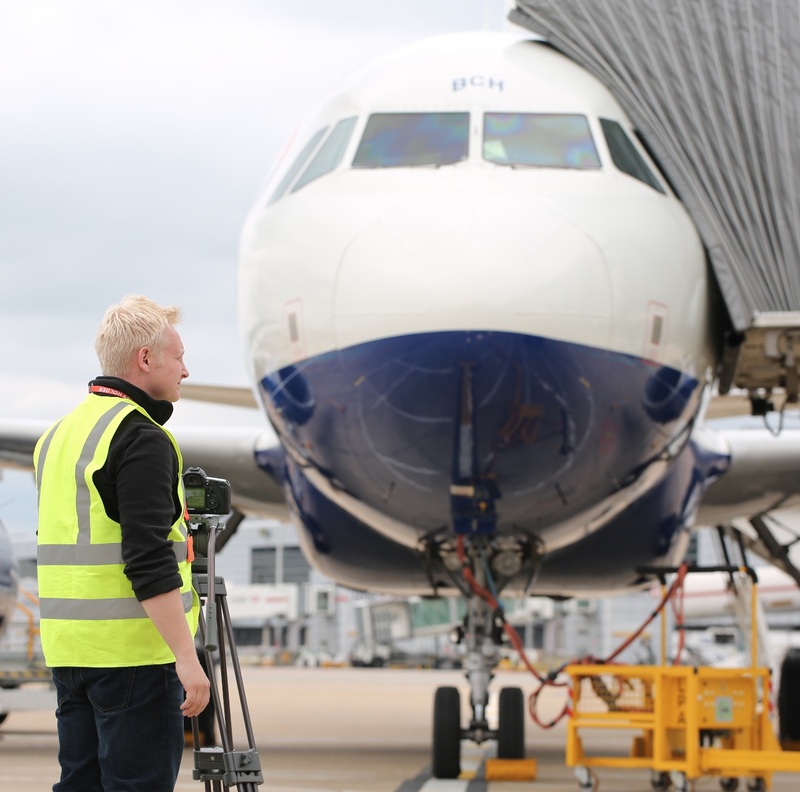 Whether you are an airside company or an airport operator, managing risk is something that has to be considered at every step to help minimise incidents and accidents, meet regulatory requirements and maintain compliance. Our Risk & Audit team will work closely with you to provide a structured solution and help you meet the compliance levels required. Using the teams’ industry experience and expertise they will work with you to create either an individual company risk assessment or an entire risk assessment process for your airport. In addition, AIRDAT can provide full audit services to support your airport or provide an independent review of your company. The Gatwick compliance team outline how AIRDAT's Risk & Audit services help to keep the worlds busiest single runway airport safe. We work with you to build a risk assessment tailored to your unique operation. Our team takes the time to understand exactly how and where you operate. They will then apply this to the regulatory standards outlined, to ensure everything meets requirements. We keep you updated on new regulations, publications, documentation, directives and instructions. We provide advice on how to meet new compliance standards to ensure that all the requirements are met and if part of an application, things run smoothly. We will share with you our expansive knowledge and experience of airside risk, operations and audit. With industry qualified & EASA/IOSH/RTITB approved personnel working together with you to help you to meet the standards. Whether you're an airport that needs support with their audit process or a company that requires an independent audit, our team can help. 1-on-1 or through seminars, we can provide you with the peace of mind you need. Whether you're an airport with hundreds of companies or a single entity, there will always be questions. In aviation, those questions can come any time of day. Fortunately, we have a 24hr support centre that can handle those. From preparation, to submission, audit and renewal, the AIRDAT Risk & Audit team will be there to provide support and advice throughout the entire term of the agreement, making sure you maintain compliance. Want to reduce risk and improve safety? Our highly qualified and experienced team can help your airport or company meet (and exceed!) the standards required. Let them put your mind at rest.